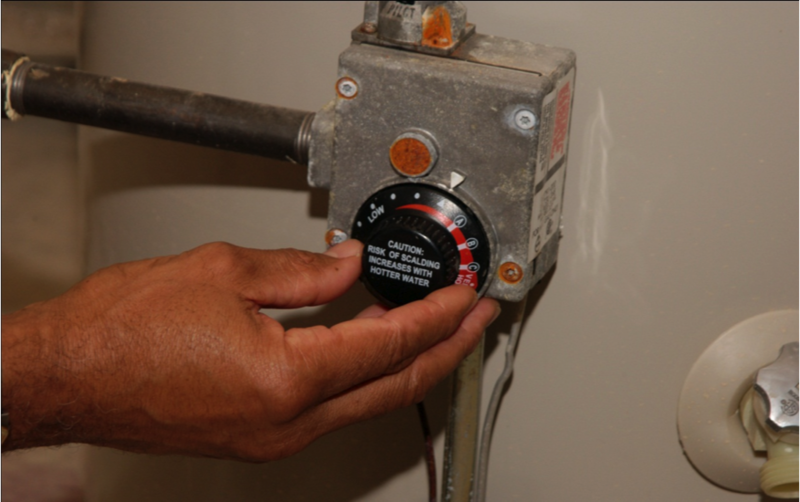 ​Kitchen fires account for 30% of all fires in the home — it’s the most frequent type of house fire. 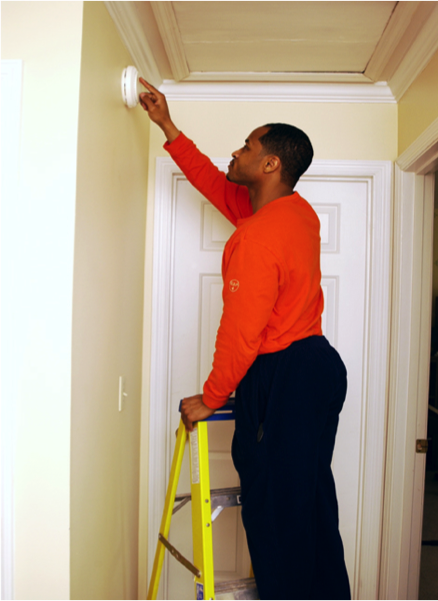 Installing a smoke detector reduces your chances of dying in a household fire by half. Escape plans can help you and your family leave the house in the event of a fire when time is of the essence and children may be upset. Many things can cause burns. They’re very painful, disfiguring, and recovery can take a lifetime. We have some simple tips to help you and your children avoid getting burned.